What’s better than an ooey-gooey chocolate brownie fresh out of the oven? 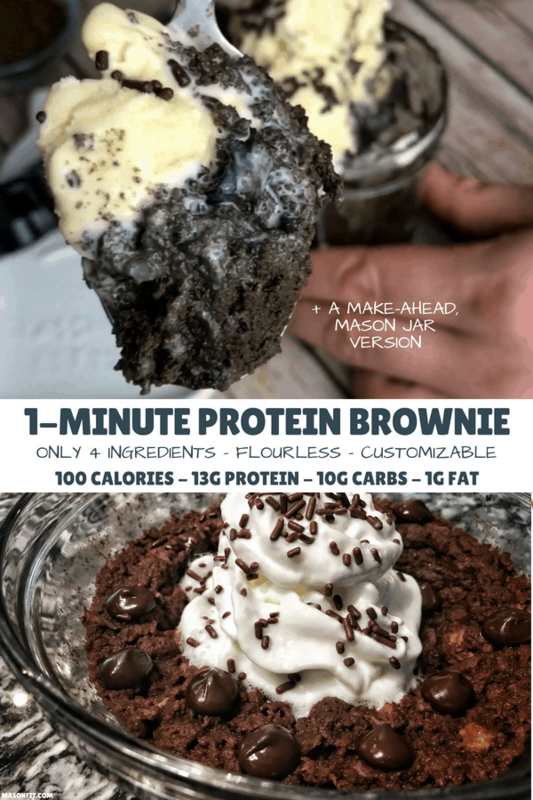 I’m thinking an ooey-gooey chocolate protein brownie with 100 calories and 13 grams of protein that’s ready in one minute! Since I first published this recipe, it’s gone on to be one of my most popular recipes. And for good reason. It tastes amazing, has the texture of a real brownie, and is unbelievably easy to make. Watch the video below to see just how simple it is. Note: I doubled the recipe for the video. Most readers love this protein brownie straight out of the box, but I’ll tackle some common ingredient questions below. What can I use instead of pumpkin? I’ve included notes on using half pumpkin and half apple sauce in the recipe card’s notes section, as well as a peanut butter banana protein brownie variation. Depending on how sweet your sweet tooth is, you can add stevia or zero-calorie sweetener to either recipe, but I find it’s sweet enough without it. 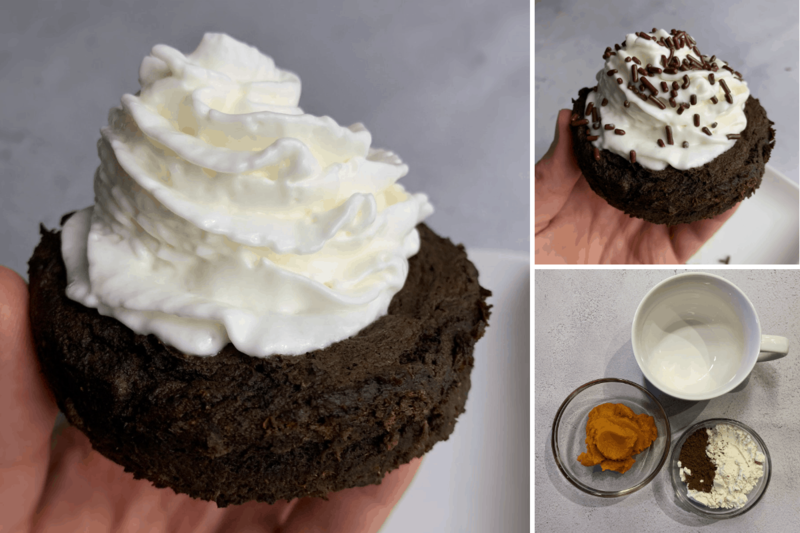 As for toppings, fat-free whipped topping is a great way to trick your mind into thinking brownie with ice cream since the whipped topping melts a bit. Placing a few chocolate chips on top right out of the microwave will give a melted chocolate, extra gooey consistency without adding many calories. Just be sure not to go chocolate chip crazy here! And I’d be remiss if I didn’t recommend using a half cup of a lower calorie ice cream like Edy’s Slow Churned Vanilla. Yum. You can use any protein you’d like. I find that a vanilla protein with added cocoa gives a more authentic brownie taste, but you could just use chocolate protein and omit the cocoa if you like. As for protein recommendations, I go with Optimum Nutrition Gold Standard Whey and/or Dymatize’s Whey or Elite XT blended protein. They’re reputable brands that have been around forever. Update: A new addition to my recommended protein list is PEScience Select Whey and Casein. It’s what I use for most of my recipes on my second blog, Mugs for Muscles, and it’s the protein powder I used for the video for this recipe. The macros in both recipes are with Gold Standard Whey. If you’d like to learn more about the different types of whey protein and how to find the best value for protein, read this article. Life’s too short for dry protein treats. I hope this helps! Okay, that’s pretty much all ya need to know. As always, if you make this microwave protein brownie, tag me in your creation on Instagram. Enjoy! A 3-ingredient microwavable protein brownie that's highly customizable. Mix the dry ingredients in a bowl or mug. If you'd like to easily remove the brownie from the mug after cooking, transfer the protein brownie batter to a second mug or bowl sprayed with nonstick cooking spray. Microwave for 1-1.5 minutes for a single recipe or 2-2.5 minutes for a double recipe. Depending on the size of your bowl, watch for overflow. 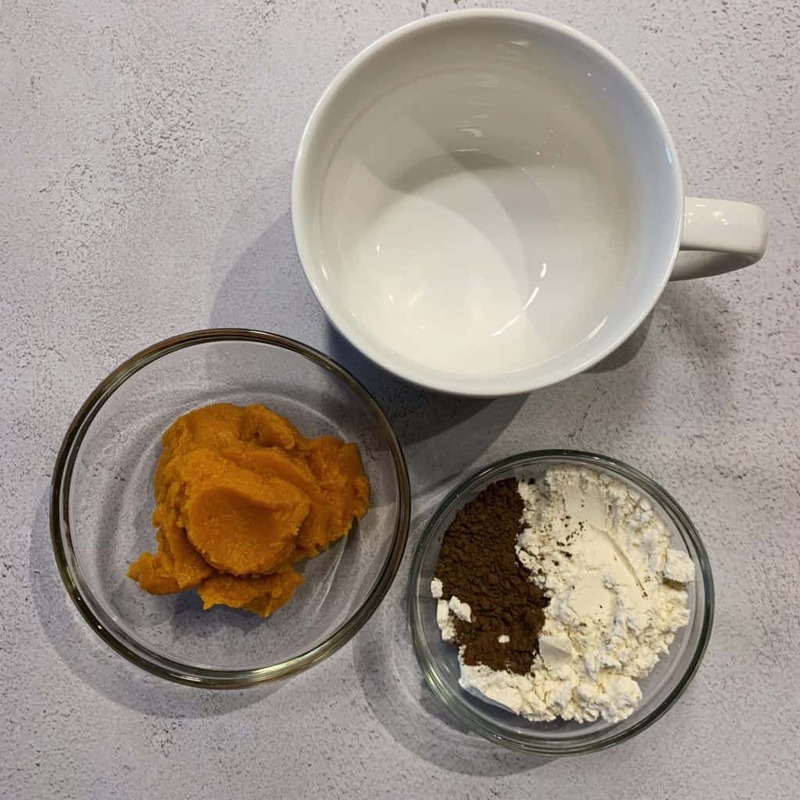 For Bowmar Nutrition users, go with 1 scoop (28g) Protein Hot Chocolate, 1 Tbsp cocoa powder, and 45-60g pumpkin depending on how gooey you like your brownie. If you're not a fan of pumpkin, you can sub unsweetened apple sauce or even go half and half with apple sauce and pumpkin to reduce the pumpkin flavor. 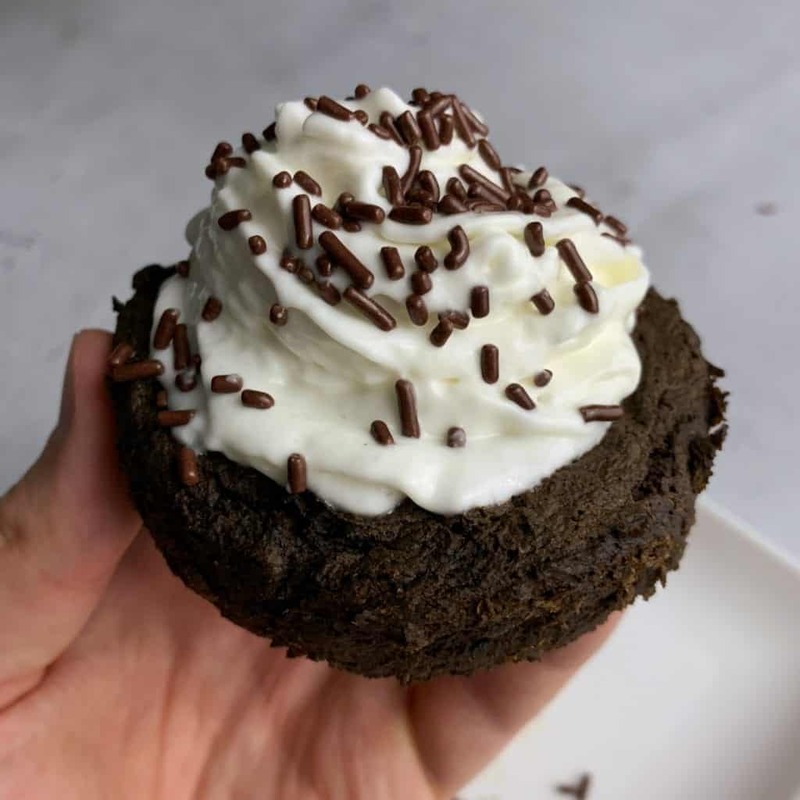 Check out my 2-ingredient protein frosting recipe to add even more protein. My high protein microwavable birthday cake has just 265 calories and is just as fun as it looks. 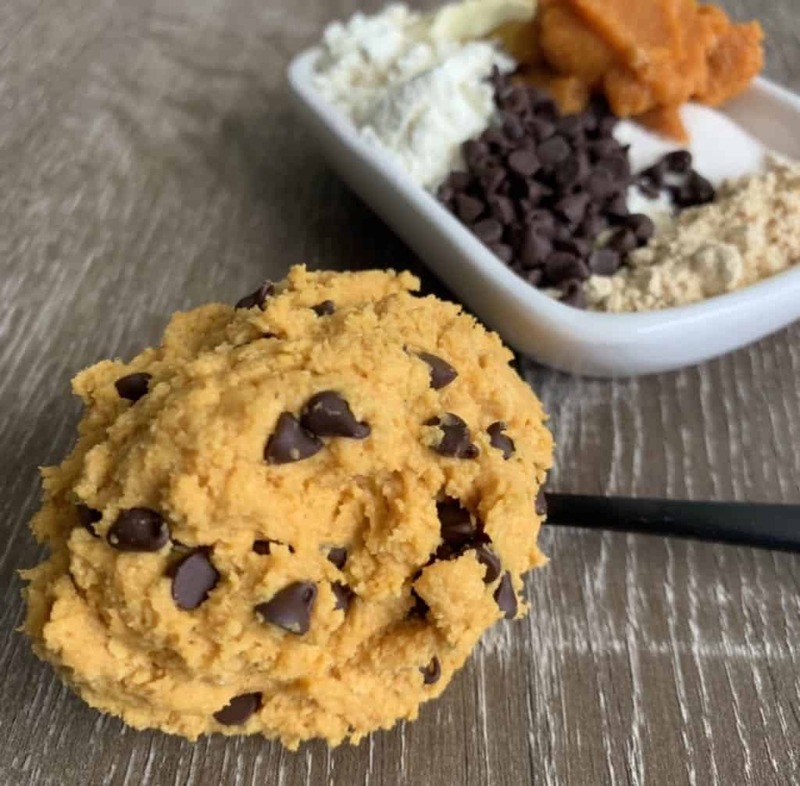 While it’s technically not a mug cake or protein brownie, my peanut butter chocolate chip protein cookie dough for one is a must try. Especially since you have all the ingredients on hand anyway. 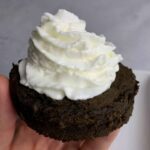 If you love these protein brownies and would be interested in having them premixed, check out my make ahead protein brownies. P.S. I put together my most popular chocolate recipes into a cookbook, The Chocolate Lover’s Survival Cookbook here. You can grab a copy for free or simply enter your info below and I’ll send it over. Mason, I love this recipe but I was wondering if we could sub something in place of the protein powder to reduce the protein/calorie content of the recipe? I’ve tried 7g of coconut flour instead of the 15g of protein powder but it is simply does not work very well at all. Absorbs too much moisture from the applesauce/pumpkin and does not microwave very well at all. Any other suggestions? Hey Ryan, I’m happy to hear you’re enjoying it! I’m thinking the coconut flour might work if you increase liquid ingredients. Maybe 2-3 Tbsp of almond milk or an additional 1-2 Tbsp of pumpkin or apple sauce to balance out its absorbency. Beyond the coconut flour, you could try an all purpose flour, though that may defeat the reducing calories goal. 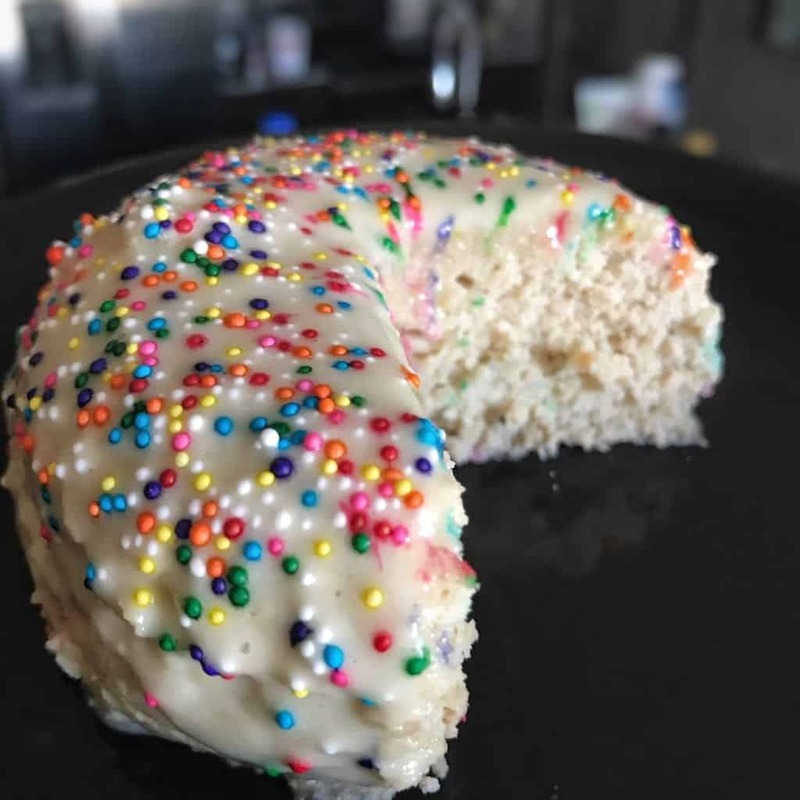 Looking at my birthday mug cake recipe (https://masonfit.com/high-protein-birthday-cake/), it looks like 1 Tbsp of coconut flour goes a long way there. So maybe you could try as little as 1-2 tsp of coconut flour in place of the protein here. Or even cut the protein powder in half and add 1 tsp coconut flour. Just some ideas – let me know how it goes! Thank you Mason. I’ll give those ideas a shot. Hands down the best brownie I ever had. I was skeptical about the pumpkin. But omg, it was amazing and cured my sweet tooth. Hey Mason! I absolutely love making this recipe and I probably make it 3-4 times a week for my night time snack. I love how convenient it is along with it being so low calorie compared to other brownies out there. I love following your two pages on Instagram and love trying different recipes. If anyone is reading this, I would definitely add this to your list to make. It is sooo good, trust me!! This brownie is the best thing on earth. I eat it ALMOST every single night. This is the greatest thing on earth. ON. EARTH. I put ice cream on top of it, sometimes it’s just some PB and choc chippies sprinkled on top. Sometimes I’ll put FF cream cheese on top and then load it down with some Oreo O’s. I ran out of cocoa powder last week (sssss’sad day) so I just left it out and it was still sooooo flippin good. The macro gods are rejoicing right now at this brownie. Hands down what I make when I need a chocolate fix. Love making this and my daughter loves this healthy alternative to chocolate cake too! This recipe is amazing! It is so easy and quick! It is hard to believe how good it is for you based upon how it tastes! I am thinking of using it to make chocolate covered truffles. This was the first recipe from Mason that I tried and it’s still my FAVORITE!! Not only is it quick to make, but it tastes great and really hits the spot when I want something sweet….which is every night. I top mine with white chocolate chips and Reddi Whip. Try it, you won’t be disappointed! Make this all the time! So easy and good and gets satisfied mybsweet tooth! I add a splash of coffee and a few dark chocolate chips! So good! Thank you! This is suuuper tasty. I definitely like it with applesauce not pumkpin. If you’re not a huge fan of pumkpin do applesauce or banana. I like to leave the banana a little chunky for dessert reciepes as it gives that raw brownie feel. Like some is full cooked and some if still a little raw like soft baked cookies compared to hard ones. Simple easy and quick fix for a chocolate craving. This is a weekly go to and my 6 year old even like it. 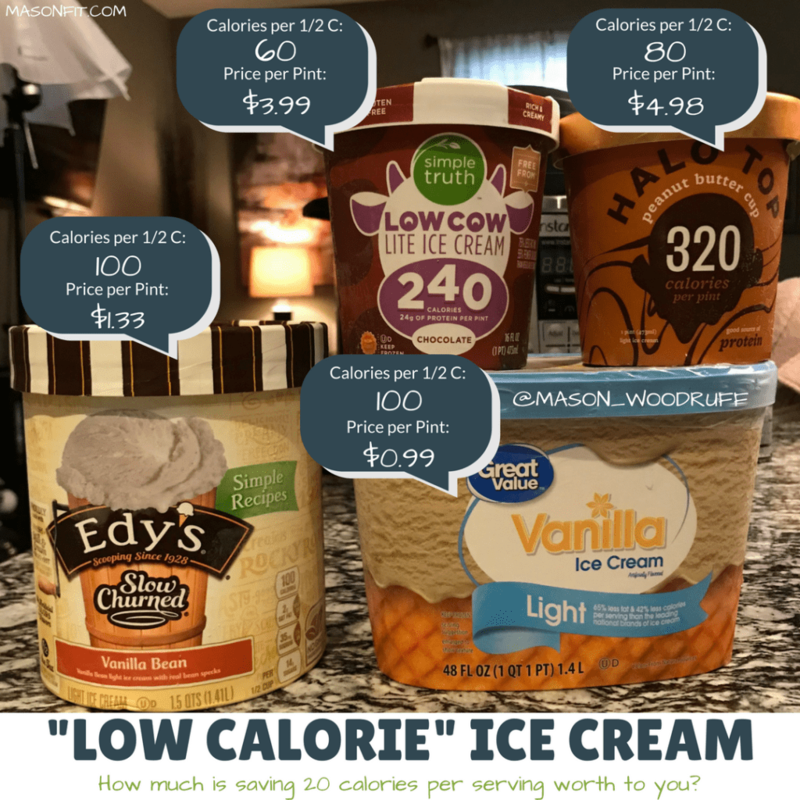 We add cool whip on top or low calorie ice cream. I make sure that I make room for this in my tracking just about every single day!! I love chocolate and this helps to give me that chocolate fix. I ran out of cocoa powder the other day and couldn’t get to the store but I was finding a way to make this bad boy so I added 5g of sugar free chocolate pudding mix instead and tasted great still. I think almost better! This recipe is easy and versatile. I am able to adjust it, depending on the macros I need to hit, by adding peanut butter or sugar free mini chocolate chips, or more or less protein/cocoa powder. I like it best with some salt flakes added. But it’s also perfect with no additions. Spray the mug with Pam first for easier clean up. Loved this recipe! I’m a personal trainer and I’m always looking for tasty, high protein meals and snacks for my clients. This was so simple and there are so many ways to customize it, it really takes away the cravings to “cheat” for my clients. I’m also not much of a cook myself so if I can do it, so can they. I’m looking forward to using you as a resource for future recipes! This mug cake is amazing! Tasty, quick, low cal and high protein!! What more could you ask for? I make this brownie sat least 3 times a week because I am addicted!! This is my favorite. I’ve made it with both regular cocoa powder and dark chocolate and I prefer the dark! It’s so easy and a perfect desert topped with some fat free or protein ice cream. Just have to make sure to mix it really well before microwaving. I made the mistake the first few times of just barely mixing and it wasn’t brownie consistency but once I figured it out they turn out great! These are LEGIT. Mason’s recipes are the amazing because they don’t have that diet taste to them, including this one. Sure, this doesn’t taste like something packed with sugar would taste, but OMG does it satisfy my sweet tooth. Also, the pro tip about mixing vanilla protein powder with cocoa to get a chocolate protein powder is genius – way to save me money, Mason! Oh my word….I have been missing out!! I made the peanut butter banana version and subbed chocolate protein for the vanilla and oh hot dang was it ever delicious!! This recipe is pure genius!! These protein brownies are going to become a staple in my snack rotation for sure! I LOVE THIS! I made this for my husband and myself tonight with a vanilla cupcake protein powder. It turned out great. I did have to add a little water to it in order for it to combine all the dry ingredients, but it worked just fine. I can’t wait to try the different variations! Thanks Mason. Made this as my “birthday cake” and topped it with a full pint of Halo Top Birthday Cake ice cream. Used the banana substitution because i didn’t have any pumpkin on hand, but it worked out beautifully. While I will be trying the recipe again with pumpkin, I think I’ve found my new birthday tradition! 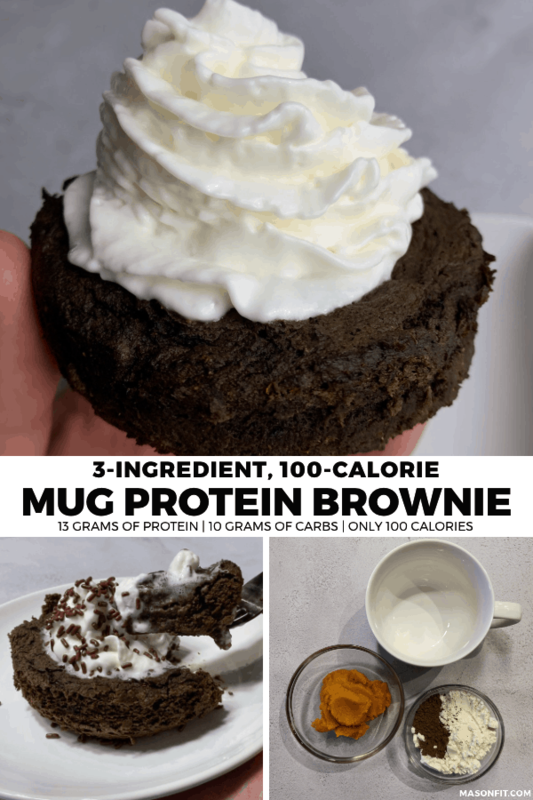 This protein mug brownie is by far the best I’ve tasted! I make it everyday for a mid-afternoon snack. I’m really happy I found this blog. So far no recipe from Mason has disappointed. I made this with pumpkin and devoured it. Directly after I finished it, I was then curious how it would taste with the unsweetened applesauce so went for round 2. I liked it better with the pumpkin but both were amazing! One of my favorite recipes of all time!!!! Not only are the ingredients minimal but it’s only 100 cals!!! That’s an amazing low calorie snack. It’s super filling too! I always add enlightened ice cream and it curbs my sweet tooth! Love this brownie so much!! I started making this when I bought a protein powder that did not taste good in a shake. Luckily, this makes it taste AMAZING!! 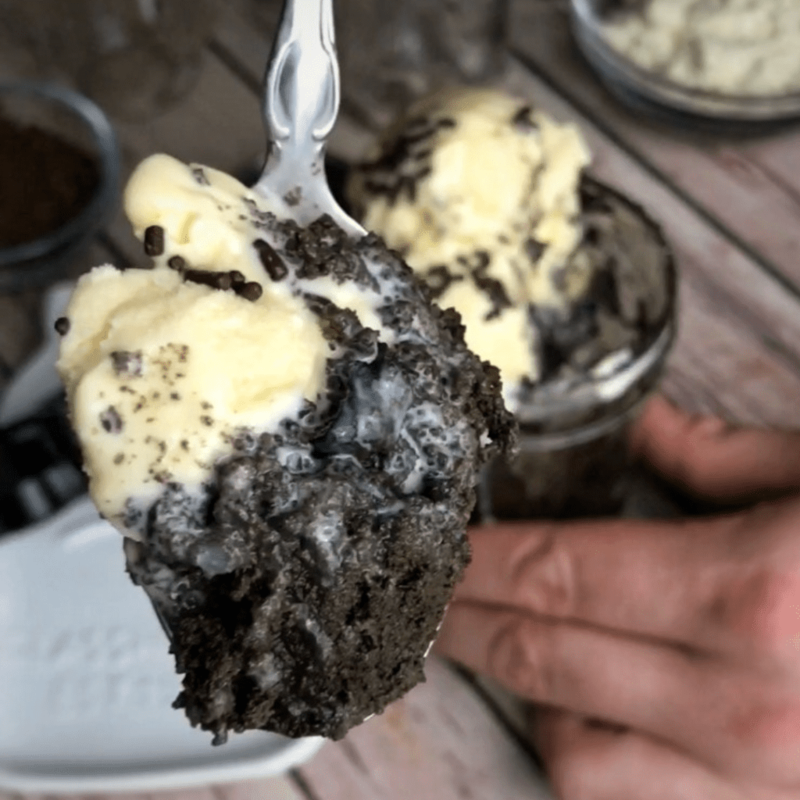 Its super easy to make and my go to when I have a big sweet tooth!!! Would recommend. Helps cure my sweet tooth. 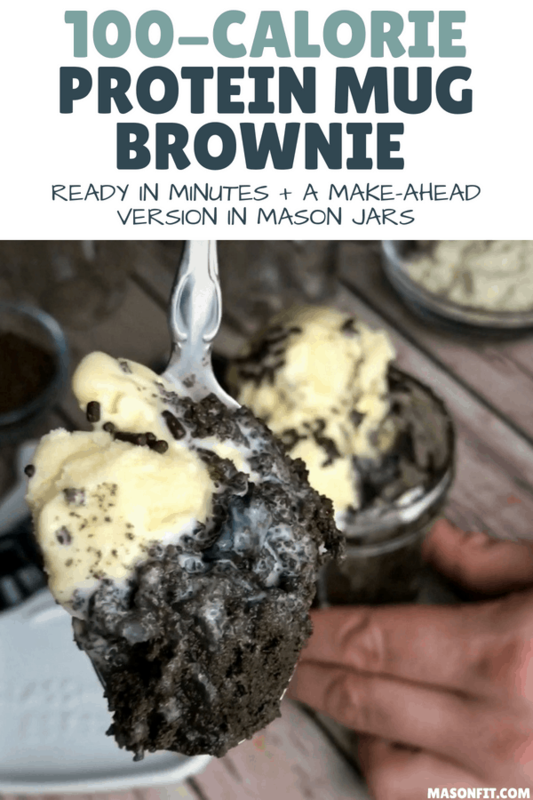 Hi Mason – I was really looking forward to trying this recipe but my brownie did not set up at all, is was just a goopy mess. I subbed 1/4 cup applesauce for the pumpkin and microwaved for a full 1.5 minutes. Any idea what might have gone wrong? I’d really like to try it again! You won’t need as much apple sauce if you substitute for all the pumpkin. I’d try 1/2 that (2 tablespoons) and add as needed to get a batter like consistency before microwaving. Hope that helps!